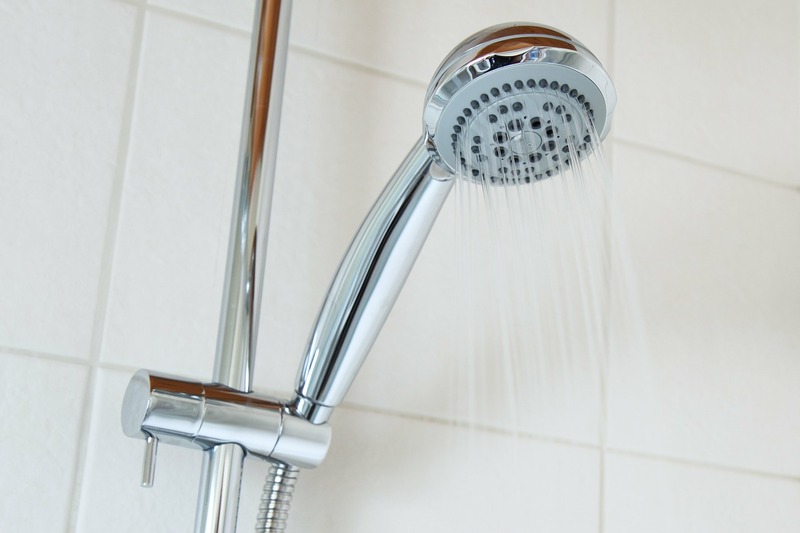 An Illinois Department of Public Health (IDPH) investigation discovered Legionella bacteria in the plumbing system of McHenry Villa independent senior living community in McHenry, Ill. The investigation began after three residents reported confirmed cases of Legionnaires’ disease. The town’s former mayor, Donald Doherty, who lived at the community, died last week and his family said he had contracted Legionnaires’ disease. However, IDPH said that two of the three reported cases of the disease may have been exposed at Northwestern Medicine McHenry Hospital, as reported by The Northwest Herald. The department sent a notice of violation to McHenry Villa regarding structural issues with the plumbing system, following the investigation. The senior community is working to correct the plumbing issues. This latest Legionnaires’ outbreak comes in the wake of troubles to the south at the Illinois Veterans Home in Quincy, Ill., where 13 residents died from the disease and more than 60 residents and employees were sickened, resulting in 11 lawsuits against the state for negligence.